The online bonus is appropriately called called Alternative Rarities 1988-1989 and you can check out the tracklist below. The site is also streaming several rarities that will be on the reissue, and come May 24, it will be streaming a full live show from 1989 (also not included on the album). 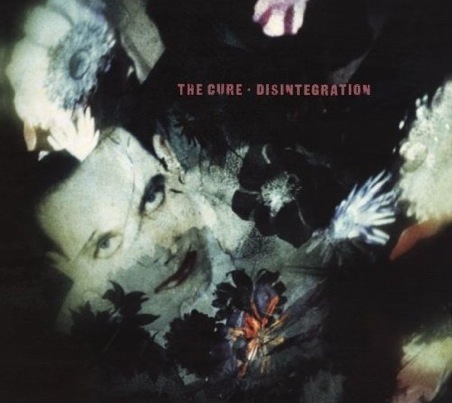 The Disintegration redux is out May 24 in the UK via Polydor/Universal and June 8 in the U.S. via Rhino.